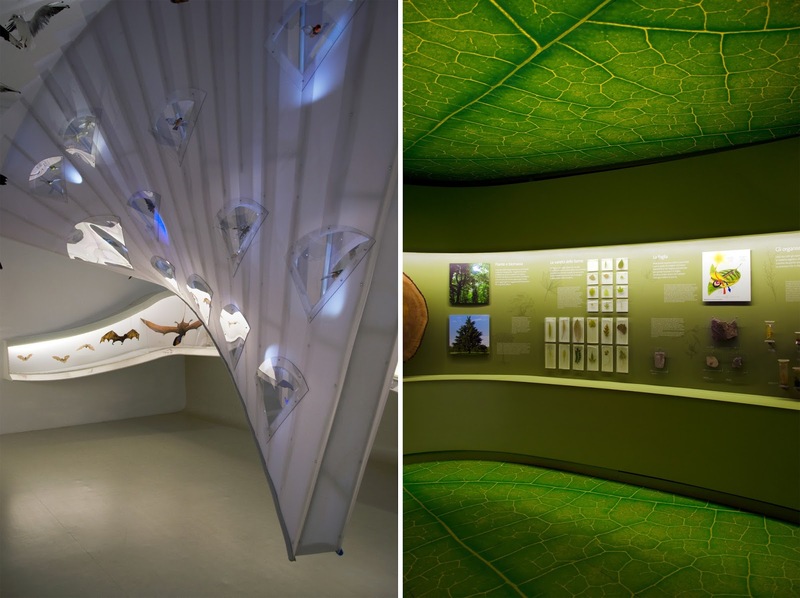 Above: the 'Moving in the Water' display of water-dwelling animals; the 'Moving in the Air' room featuring the distinctive wing-like display; the leaf room in 'Feeding on Light'; Wunderkammer specimens in the West Turret; the interactive multimedia room of the 'Forms and Functions' room. Wherever I end up travelling, I usually try to make a stop at a museum or two. 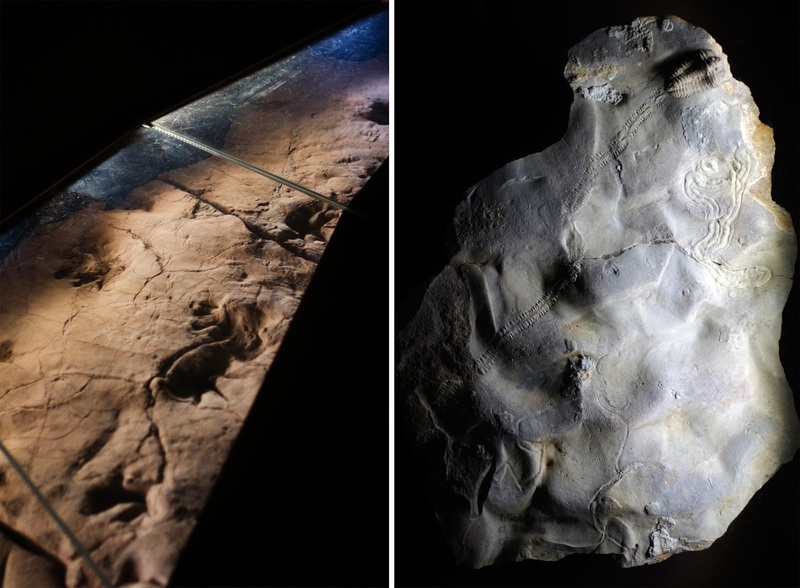 When I visited Venice last year, I saw that there was a natural history museum and persuaded my mum to pay it a visit, without any kind of research - we were in for a real surprise. 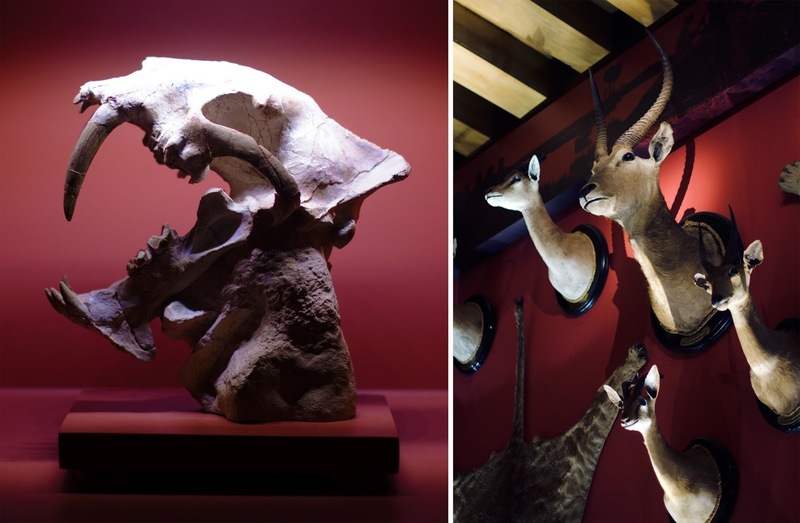 The Museo di Storia Naturale is hands-down one of the best museum experiences I've had. Housed in a thirteenth-century palazzo, from the waterfront the museum looks like any of the other beautiful, traditional Venetian buildings lining the canals. Initially the building was the home of a wealthy family; later, it housed Turkish merchants; after a long period of restoration, it was used as the base for the Museo Correr, and then finally began life as the Natural History Museum in 1923. 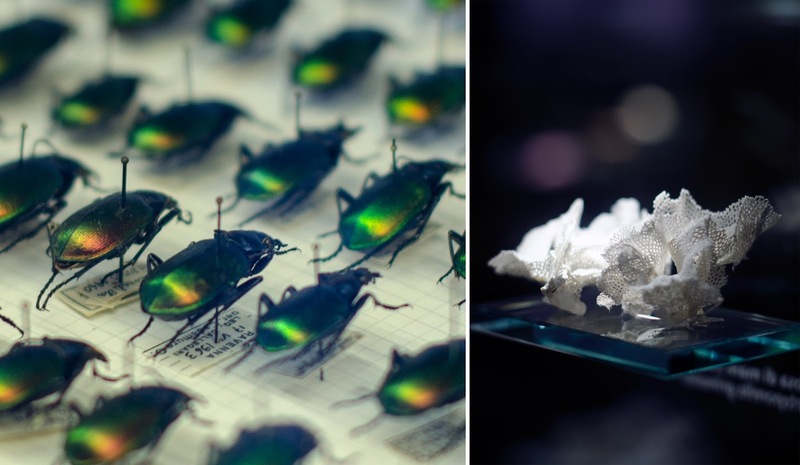 Today the collection is ever growing with the museum's life as an active research institute. The collections are broadly themed along three lines: On the Tracks of Life follows dinosaurs, fossils and the story of evolution; Collecting to Astonish or Collecting for Research showcases the development of collection and scientific museology; The Strategies of Life focuses on the ways organisms live, move and survive. 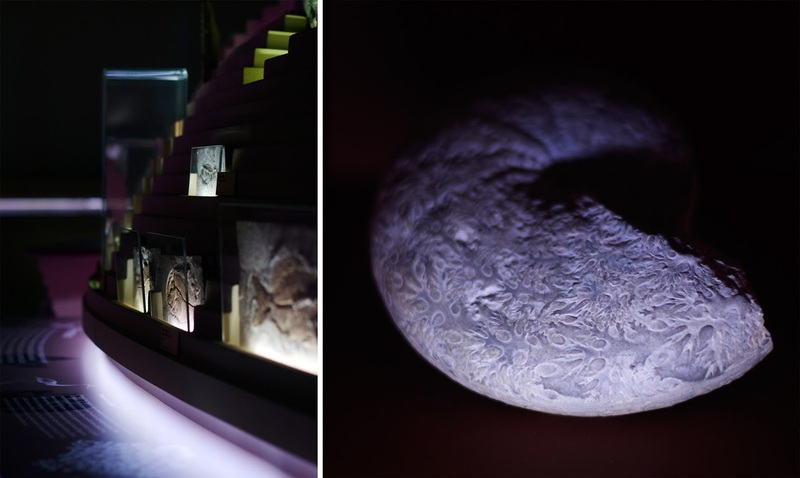 Rather than separate collections into individual rooms, the museum follows a single route through a variety of exhibition spaces - imaginatively curated and with a fantastic attention to detail, with even light and sound programmed for several of the spaces. 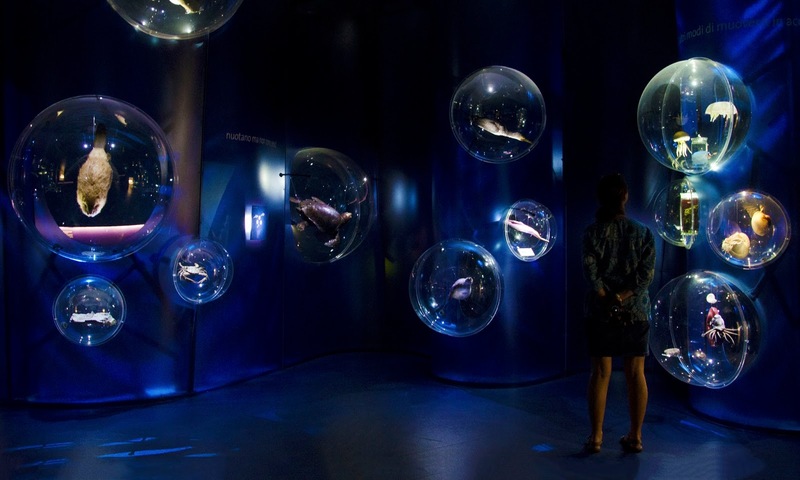 The idea of the 2010 remodel was not to simply present scientific information, or aim to thoroughly educate visitors on all aspects of natural history, but instead to inspire visitors to gain further knowledge even after they leave the museum - to create a 'museum of thrills'. Particularly interesting is the mix of modern museum curation (in On the Tracks of Life and The Strategies of Life), with the traditional museographic installation of the Collecting exhibits. 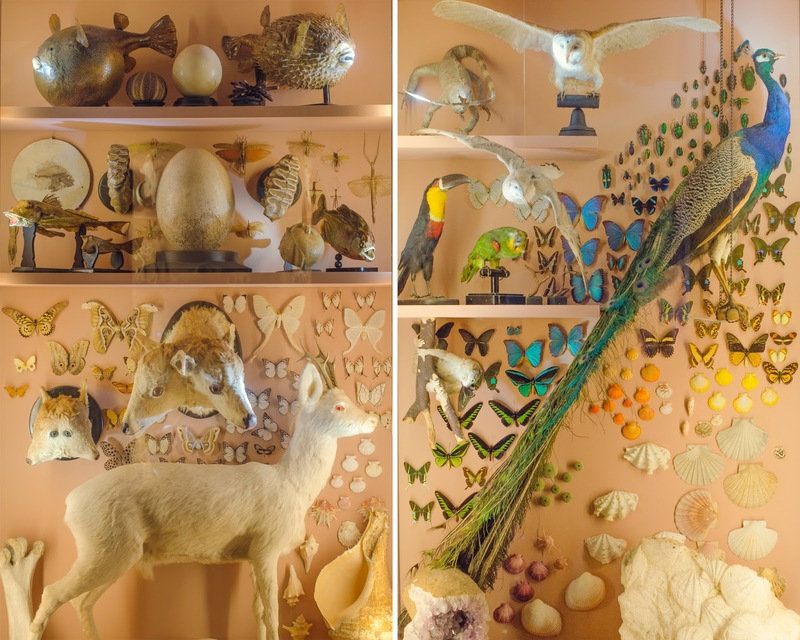 For example, the layout of the room devoted to Giovanni Miani remains faithful to his original drawings, and the West Turret room features a classic late Renaissance 'Wunderkammer' ('cabinet of curiosities') filled with beautiful and bizarre specimens - from expanded puffer fish, rare butterflies and two-headed deer, to giant crabs and artificial monsters such as the 'mermaid' created with mammal fur, claws and a fish tail. 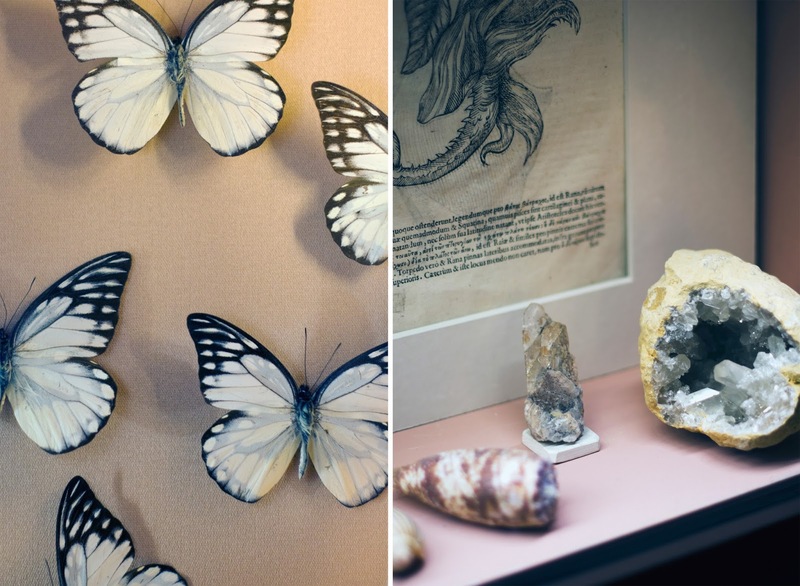 Following directly from the traditional wood and glass display cabinets of the Scientific Museology section (filled with anatomical preparations and dried specimens), there's the distinctly modern Forms and Functions room, one of my favourite interactive elements of the museum. A black room fills with projections showing the richness of biodiversity, allowing visitors to choose pathways to view different kinds of organisms, the projections rearranging and narrowing down with each choice made. I highly recommend a visit if you're in Venice; as well as the great exhibits there's also the beautiful courtyard, a landscaped public garden, and a little aquarium recreating the Venetian lagoon wildlife. Find the museum in the San Polo district at Santa Croce 1730, 30125 Venice.